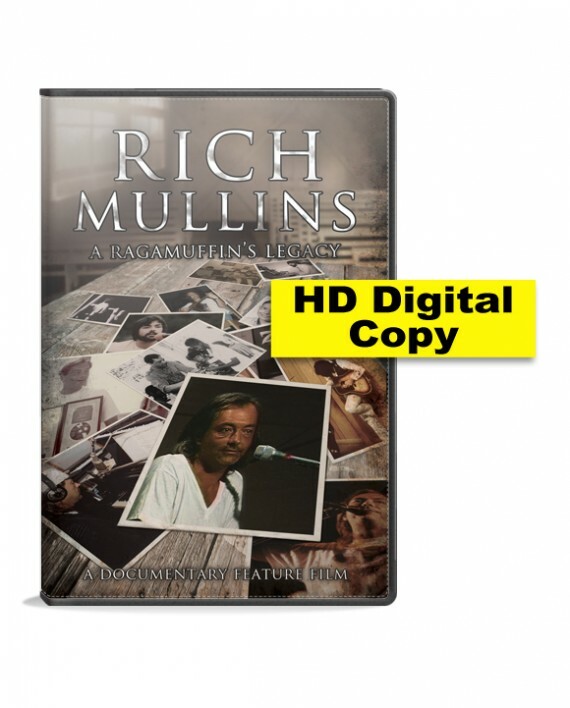 This documentary consists of research footage taken by film producer David Leo Schultz when he and a small crew traveled the country to interview the family and friends of Rich Mullins in preparation for the movie, “RAGAMUFFIN.” This is a digital download of the movie in 1080p. * This version of the film does not include DVD extras (such as special features and extras). *Please be aware that the movie may not play on some older computers without the proper ram to accommodate playing a 1080p video file. We are all hopelessly flawed. To argue who is better or worse among us is to argue who can swim the furthest unassisted from the United States to Europe: none of us can make it. Some might watch this and feel disappointed that Rich was not as “Godly” as they had thought he was. I think that’s the point. 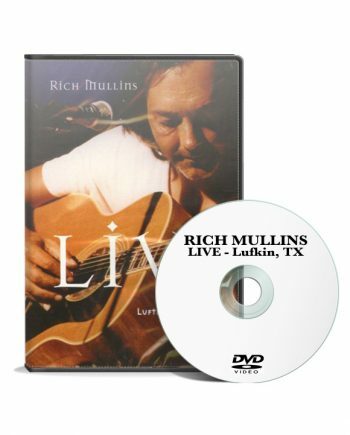 Don’t follow Rich Mullins, follow the man he sung about, Jesus Christ. Rich desperately needed Jesus. We all do. If Jesus can love, use, lift up, call, and anoint a man like Rich for service in His Kingdom, then Jesus can use any of us. “But God chose what is foolish in the world to shame the wise; God chose what is weak in the world to shame the strong” 1 Corinthians 1:27. I absolutely loved this documentary. I will likely watch and rewatch it many times for the rest of my life, until the Lord calls me home. Because I need the same Amazing Grace that Rich did. We all do. I have purchased the download, and unfortunately, even after redownloading it twice, it still will not unzip. On my Mac, I get this error: “unable to expand (filename) into “(file location, e.g., “desktop”)”. Error 2 – No such file or directory.” It doesn’t matter where I try to expand it, I still get the same error. Is there a chance the download is corrupt? If not, any ideas? I’ll certainly change this review once I get a satisfactory product.